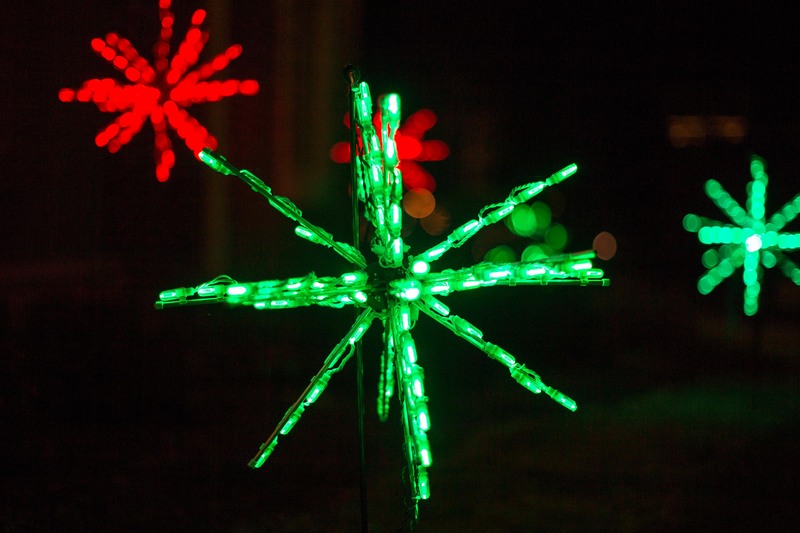 Bring warmth to this winter season with H & H Lawn and Landscape’s holiday displays and decorating. What could be better for bringing attention to your business than eye-catching holiday decorations? 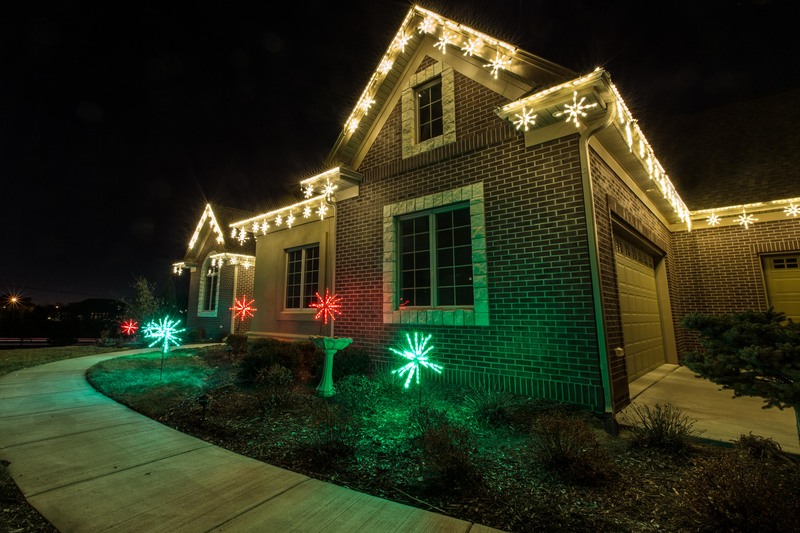 Commercial outdoor Christmas lights will highlight your business’ exterior while custom Christmas decorations make spirits bright inside. 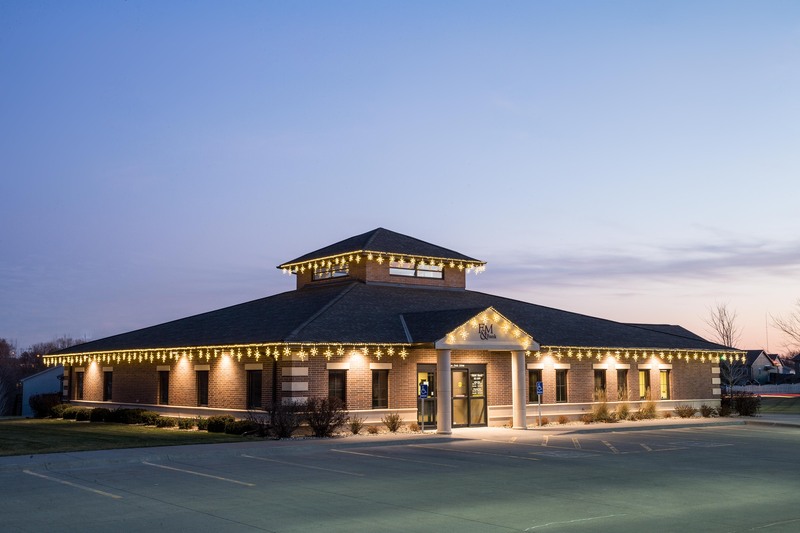 If you prefer simple Christmas decorations for your Omaha business, we will work with you to design a custom holiday display tailored to your polished taste. 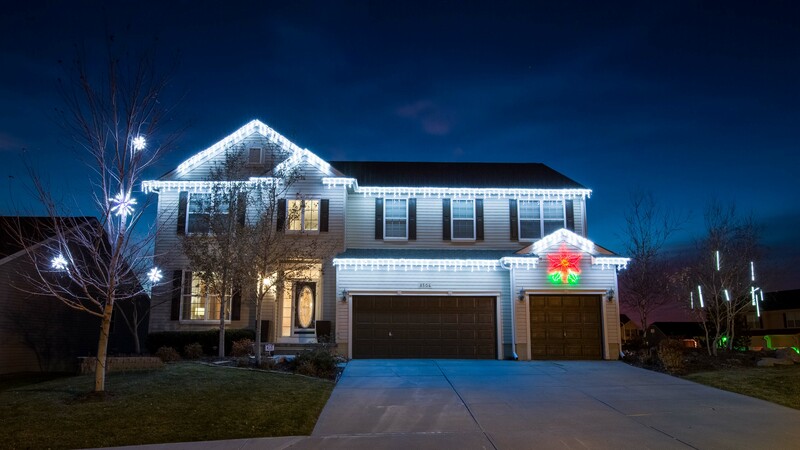 If you are bursting with holiday cheer and love when your business stands out, mix and match holiday decorations and Christmas lights from our seemingly endless inventory to create your custom seasonal display. You have enough on your plate this Holiday Season! Whether you’re in need of indoor or outdoor Christmas decorations (or both! 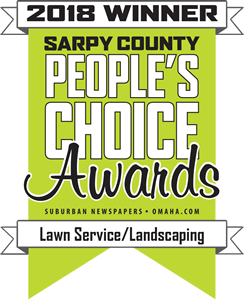 ), H&H Lawn and Landscape of Omaha will be with you every step of the way. From design to installation to maintenance to takedown, we provide reliable and professional service that will leave you glowing. We believe in the best and prefer working with high quality products so that your holiday decorating dream looks great and stays looking great. 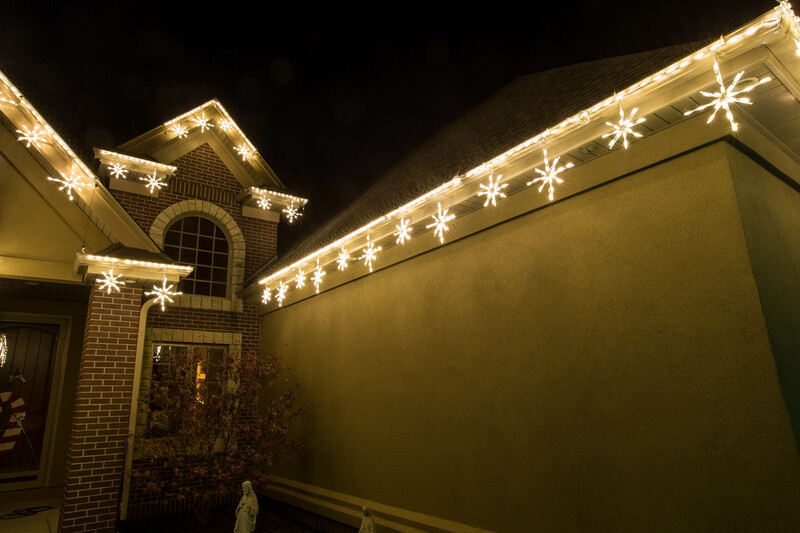 We also believe in possibilities; that’s why we offer a wealth of products and options including both LED Christmas lights and incandescent Christmas lights. And since no two businesses are the same, we also offer custom light string sizing. Your business deserves its own Christmas present and we can help. 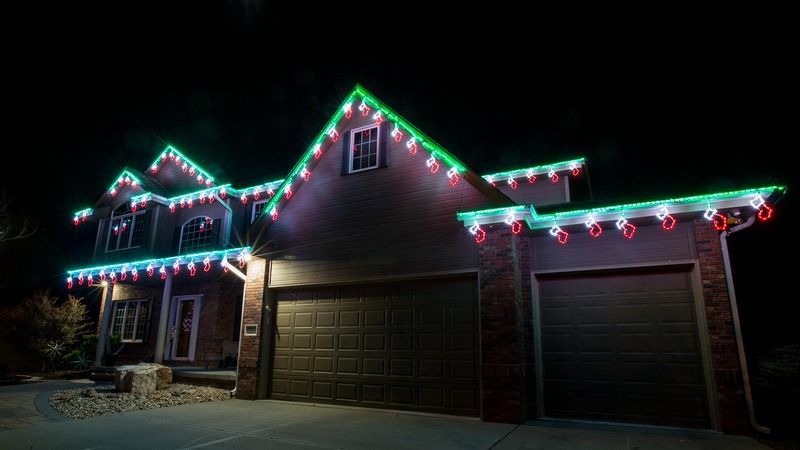 Call us at (402) 916-9500 to schedule an appointment for a free holiday lighting consultation. We will listen to your ideas, wants, & needs and incorporate them into your holiday landscape design.